מומלץ הדגם ללא התקנה, אלחוטי. Paste version: 3M glue on the back, no need to install wiring, you can control in the bed, sofa and other places. The low-power design is calculated for 50 times per day (including 40 presses, 10 rotations) and has a battery life of up to 2 years. 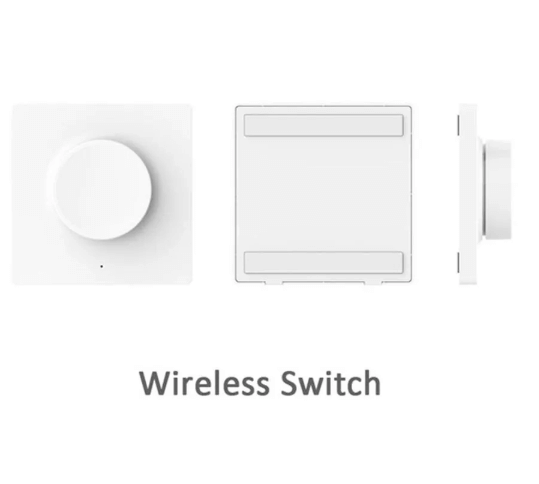 Connect the cable to the switch box and connect to the Mihome APP to remote control smart light fixture.